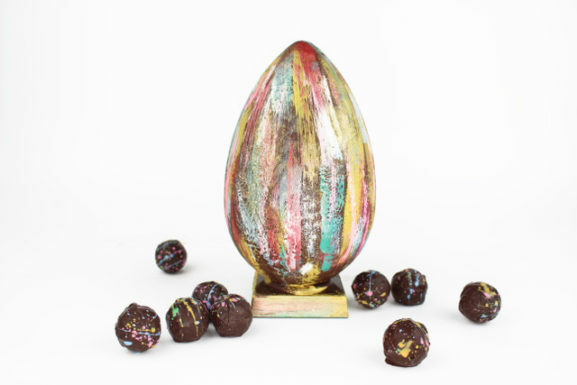 British chocolatier Paul Young is known for his ‘flavour alchemy’ has launched a set of delightful treasures this Easter. 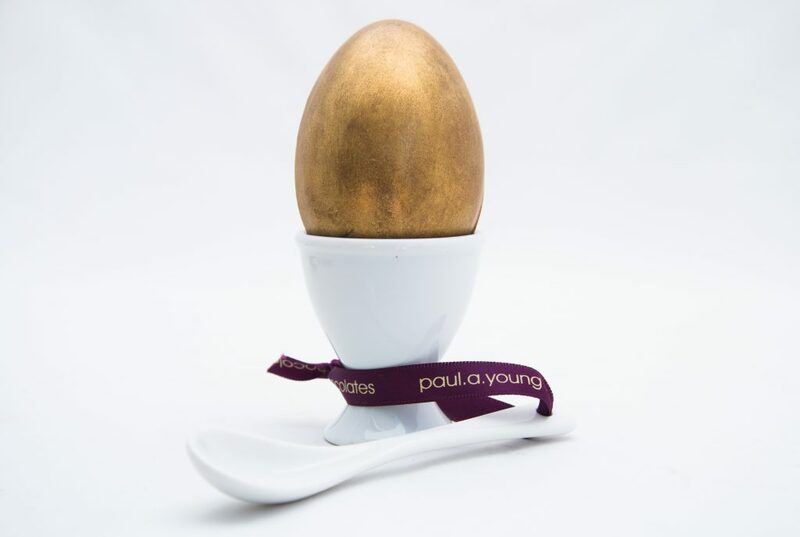 Paul is known to develop luscious flavour combinations that are original, experimental, sometimes quite daring. His a groundbreaking and inspirational work won him several awards that galvanised his reputation amongst the world’s best chocolatiers. 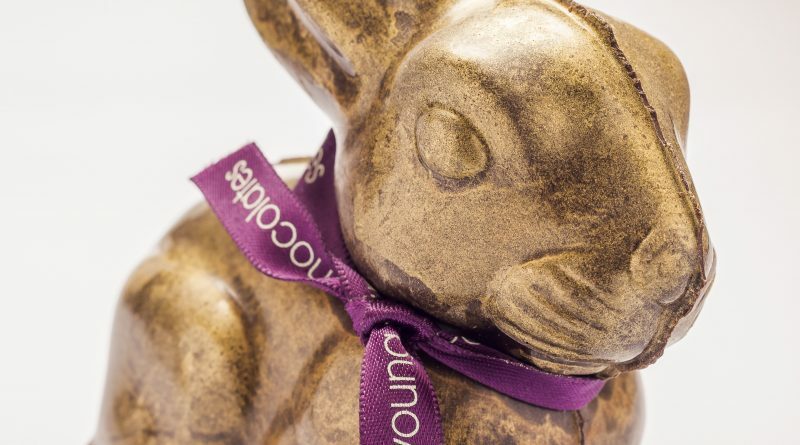 Paul is said to be the only chocolatier in London working in a true artisan way. 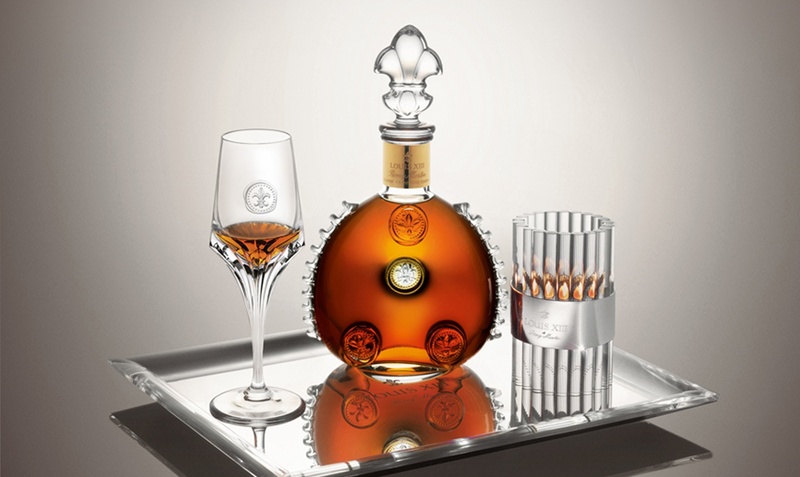 All their creations are made entirely by hand in the kitchens at each shop. 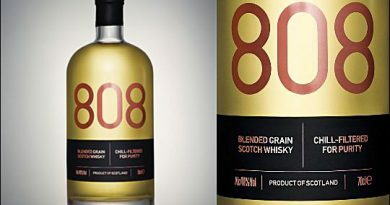 Small batches are crafted using only the freshest ingredients. 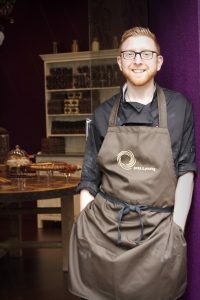 His first shop specialising in chocolate opened in 2006 in Camden Passage (London), with his business partner James Cronin. 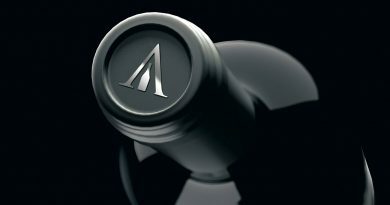 Since then, Paul and his team have been creating products that have won numerous industry awards, delighted customers and helped him earn an enviable reputation. 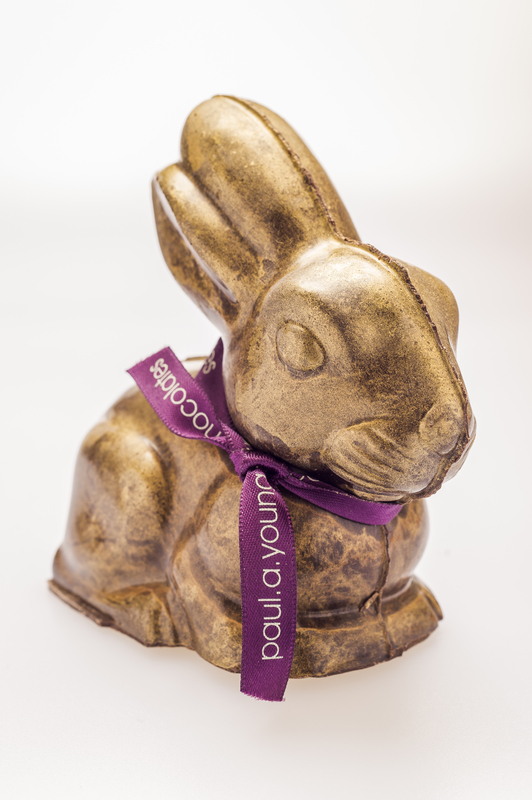 In 2014 Paul was named Outstanding British Chocolatier by the International Chocolate Awards. This Easter he does not fail to live up to his standards. Delighting chocolate-lovers with several specialities. 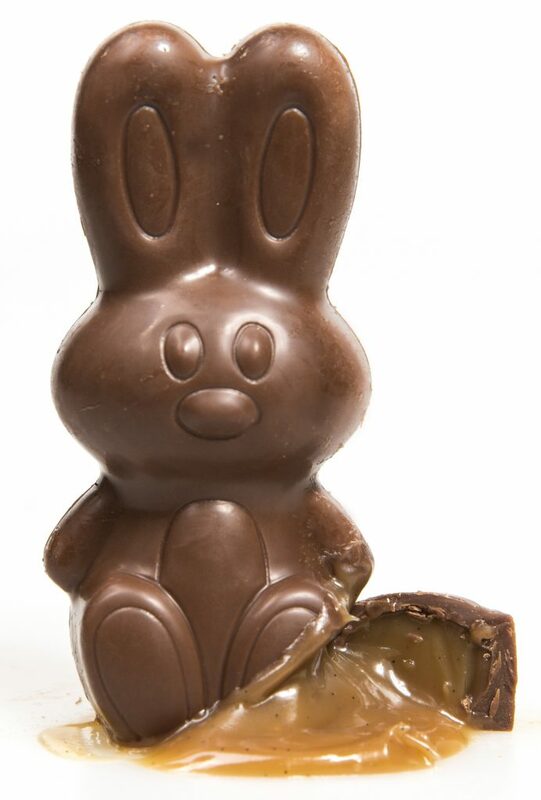 Highlights include a range of sumptuous range of dark and white chocolate, award-winning salted caramel filled Easter Eggs, Billy Bunnies, Chocolate Chicks, truffles – the list goes on and the flavours are truly unbelievable!